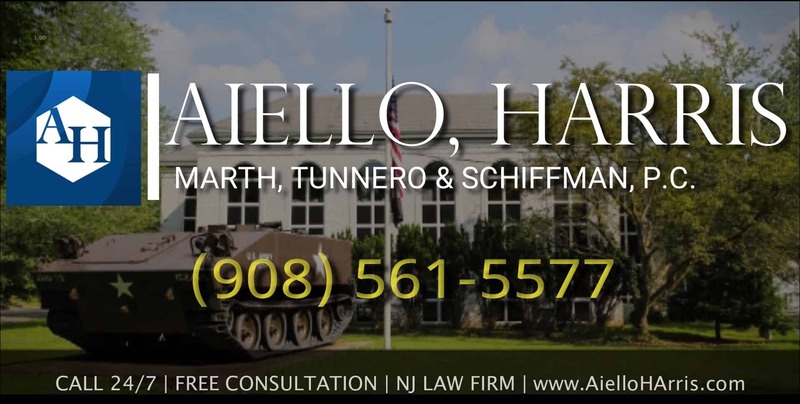 Aiello, Harris, Marth, Tunnero & Schiffman, P.C. 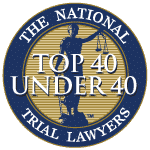 attorneys have over 250 years of combined experience handling complex criminal matters, including the Racketeer Influenced and Corrupt Organizations (RICO) Act. Our NJ criminal defense attorneys apply a results-driven approach to such cases to help you mount a powerful legal defense. 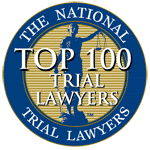 Our skilled legal team stays abreast of the state and federal laws governing racketeering, allowing us to provide our clients with an unmatched understanding of prosecution tactics and government investigations into RICO cases. At Aiello, Harris, Marth, Tunnero &Schiffman, P.C. our attorneys help people who have been arrested for or are under investigation for committing RICO related offenses. If you are charged with a racketeering offense in New Jersey or believe that such a charge may be imminent, call (908) 561-5577 for a free consultation with attorneys Aiello, Harris, Marth, Tunnero & Schiffman, P.C. to discuss the defenses best suited to the particular facts and circumstances of your criminal charge. RICO investigations are very invasive and often disrupt your business operations and personal daily life. These types of charges are usually filed against a client after prosecution has conducted a lengthy investigation using sophisticated investigative techniques like wiretapping. If you are under investigation or have been charged with this type of crime, KEEP SILENT! 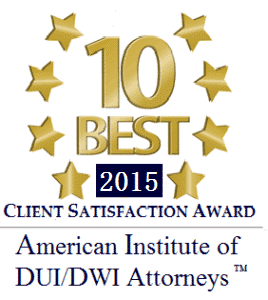 DEMAND TO TALK to Aiello, Harris, Marth, Tunnero & Schiffman, P.C. attorneys. This is more important, as what you say is not only going to be used against you, but it is most likely being recorded. Investigators will investigate your financial records, company files, business files, online activity, accounting reports, and even question witnesses. Once our team at Aiello, Harris, Marth, Tunnero & Schiffman, P.C. completes their confidential initial consultation with you, the attorneys will begin to assert and protect your rights throughout the investigation. 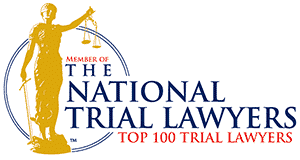 Prosecutors are aggressive in their attempts to convict, and so are our attorneys in their quest to defend you. 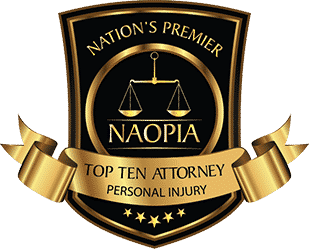 At Aiello, Harris, Marth, Tunnero &Schiffman, P.C., our attorneys believe that no two cases are alike and each litigation strategy must be tailored to the specific needs of the case and desires of our client. RICO cases can be difficult to defend in a court of law, but not impossible and therefore it is important to have experienced and savvy legal representation that can help you gather and sort through the evidence of your case.